Potato farming is concentrated in our country. Our company has started to sell potato seeds. 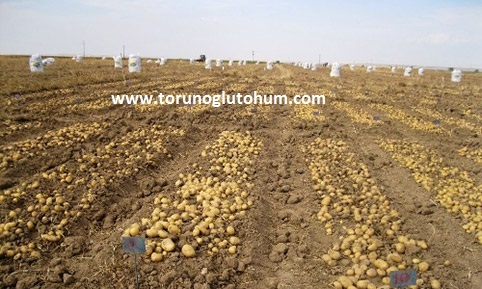 Potato cultivation is mostly concentrated in the region of Inneranto. 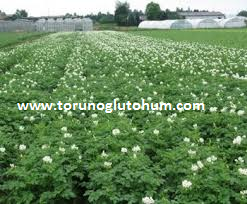 You can get detailed information about the prices of potato seeds and potato seeds from our company.